MasonWorld Enterprises, LLC is a Texas-based Internet Marketing concern founded in 2007 by Mark Mason. Our activities include actively practicing and teaching internet marketing through several online brands. Internet Marketing is a broad discipline, but our focus has evolved over the years to affiliate marketing, eCommerce, content marketing and search engine optimization. 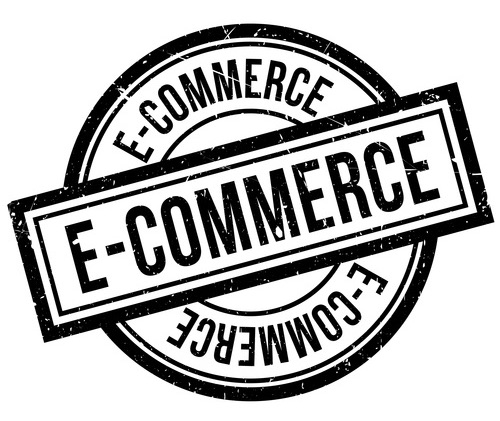 We maintain several eCommerce and content properties and teach others how to be successful online. 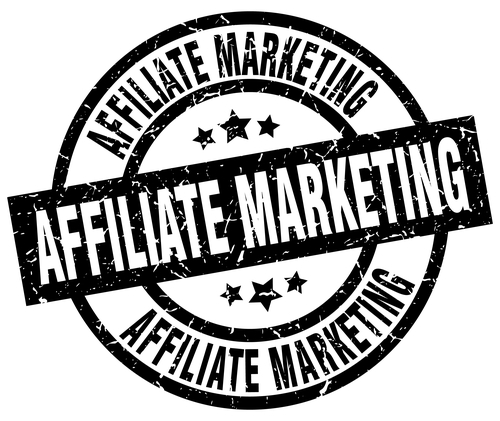 We invite you to learn more about our activities and various Internet Marketing topics though our Late Night Internet Marketing blog, podcast and online courses. Consulting is available. We have over 10 years experience in affilaite marketing of a variety of physical and electronic products in numerous niches and markets. Our expertise includes eMail marketing and traffic generation as well as copywriting. We have read-word experience in various eCommerce enviromenets including wholesale and drop shipping of hundreds of products across various niches with Amazon and Shopify leveraging organic and paid traffic. 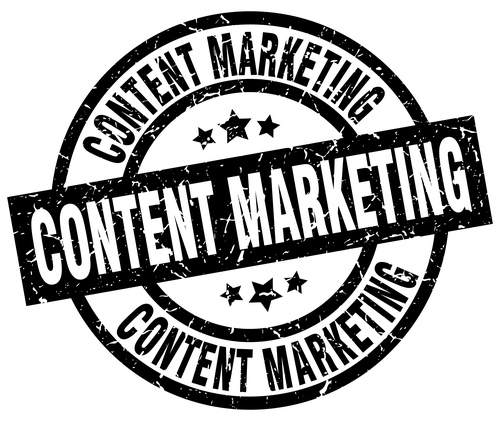 The creation authoritative content remanis the most cost-effective long-term traffic and brand-management strategy. We excel aat understanding what content to create and how to optimize it for discovery. Need support for a product you’ve purchased from a MasonWorld Enterprises Company? Have a question about how you can engage with us? Just visit our support desk and let us know how we can help. I’ve worked with Mark in several ways over the last several years after we met in Lynn Terry’s Elite Brainstorming group. Many people know that I transcribe the podcast episodes each week, but Mark has also helped me come up with content ideas, improve information product concepts, and learn how to grow my online niche website projects to create additional income streams. Striaght to the point, effective, and a genuinely good guy. You should do business with Mark. My business was making $1k a month, i joined marks Facebook group and 4 months later im making $6k a month. Coincidence, i think not! Phil Z.